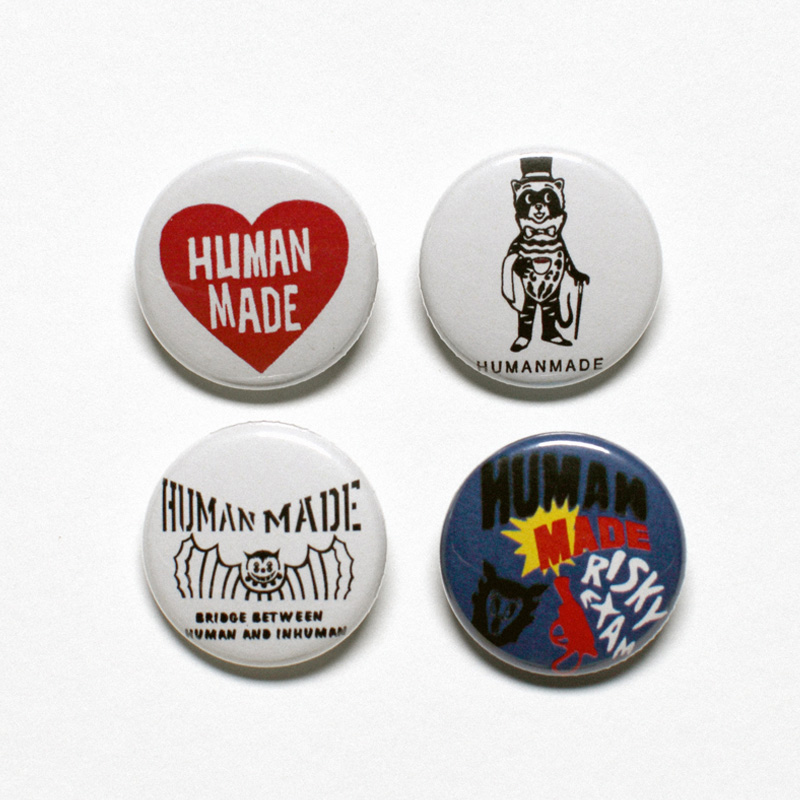 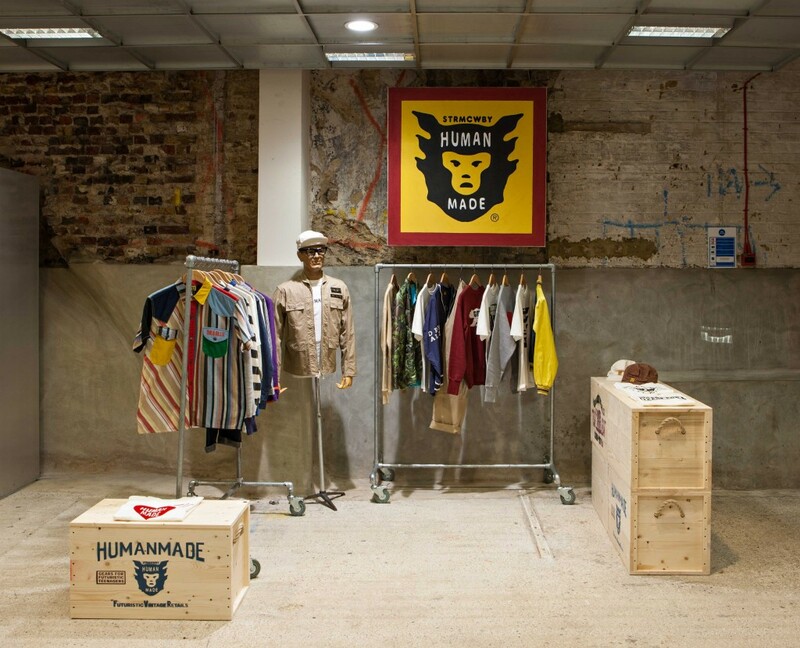 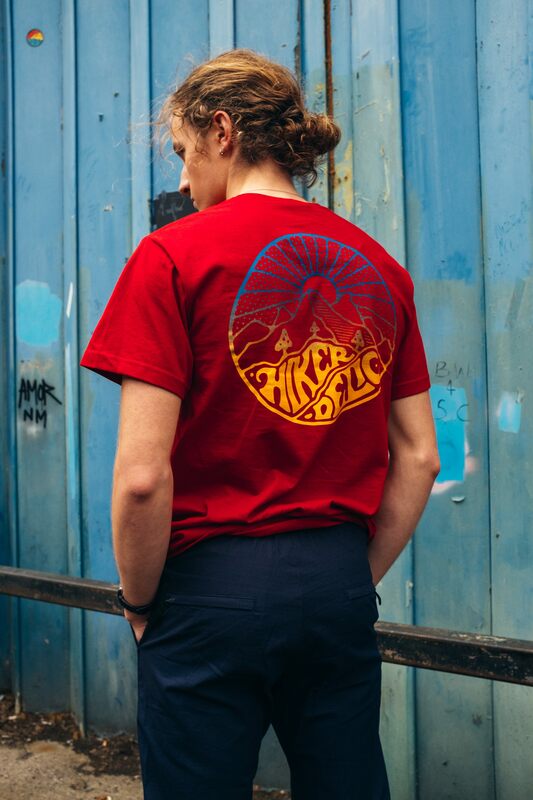 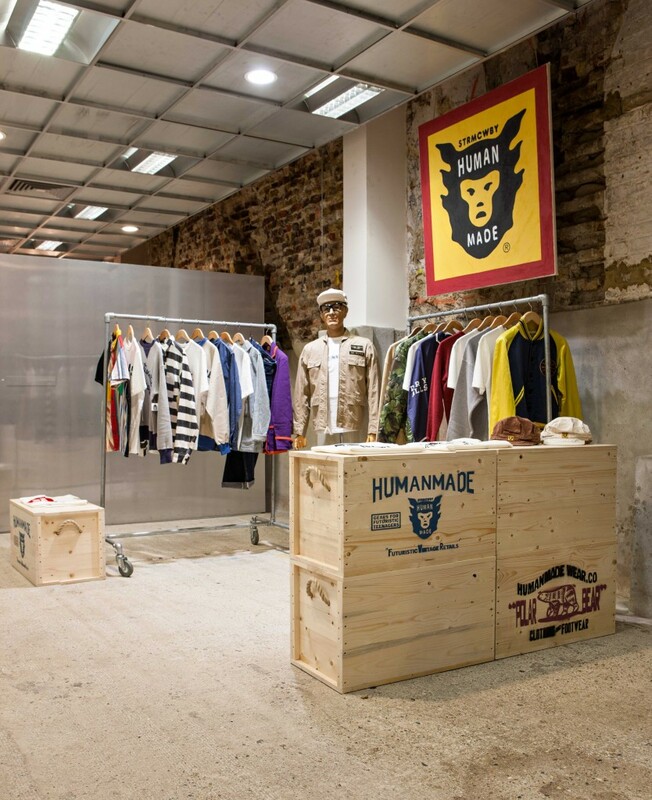 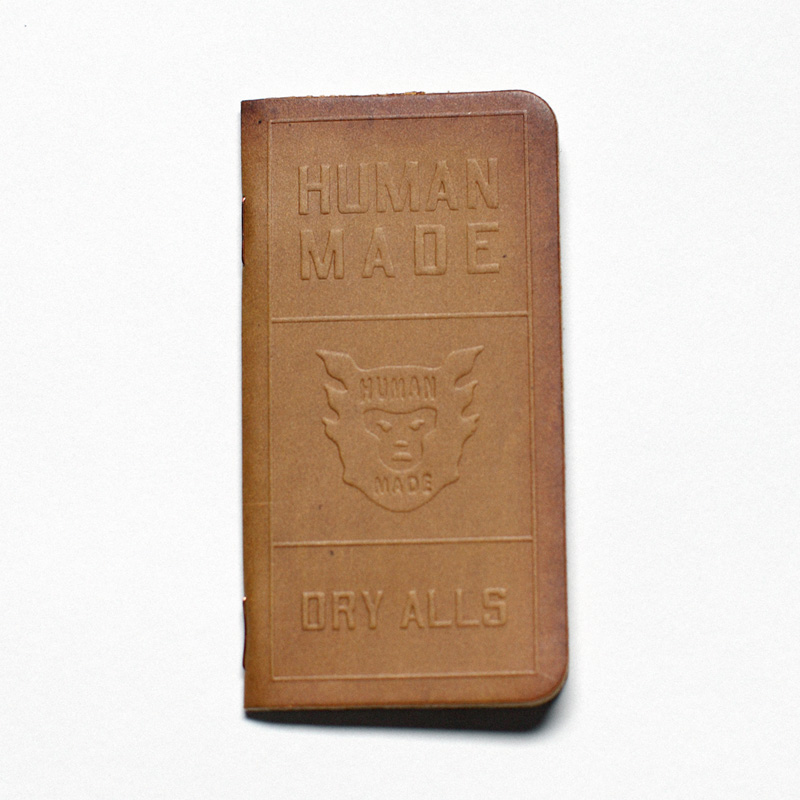 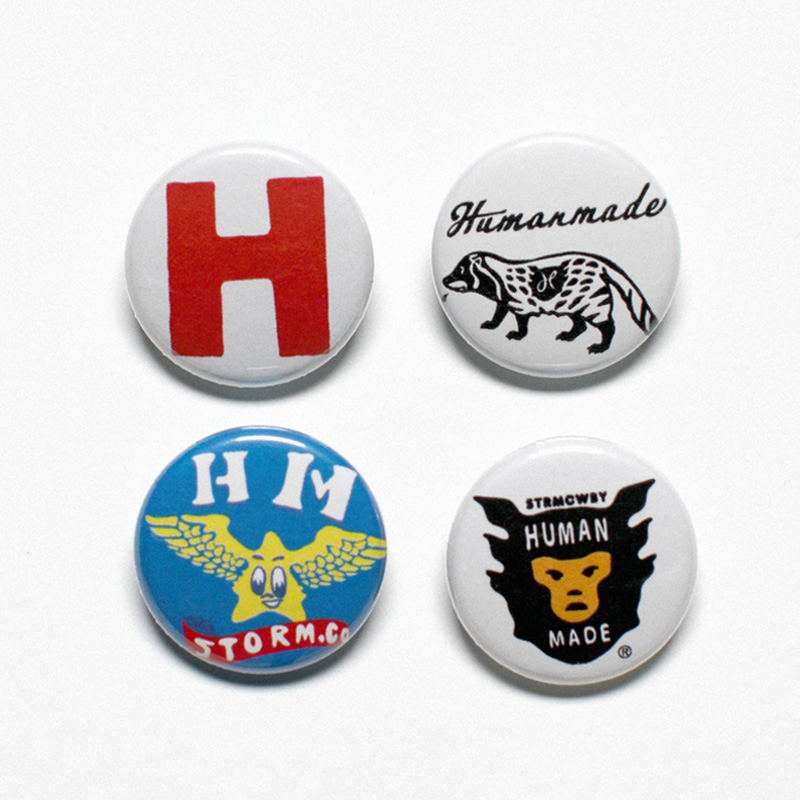 For the entirety of the merry month of May Warehouse and Nigo’s vintage-inspired venture ‘HUMAN MADE’ has taken a short but very welcome residence in the form of a replica Cold Coffee store at London’s Dover Street Market. 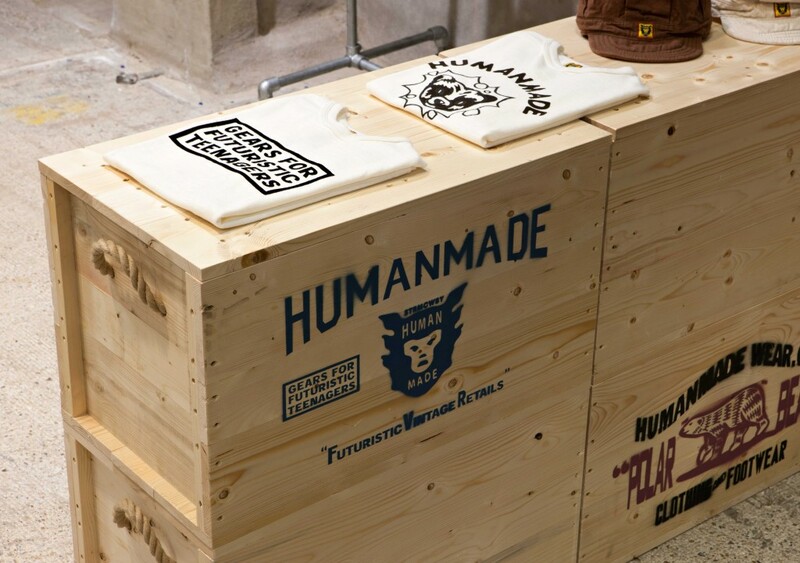 And though you may have trouble getting a latte or a frapuccino out of these hand-made crates, you will be able to peruse and buy Human Made jackets, shirts, tees and trousers alongside some exclusive badges, notepads and stickers for those of you (and me) who like that kind of thing. 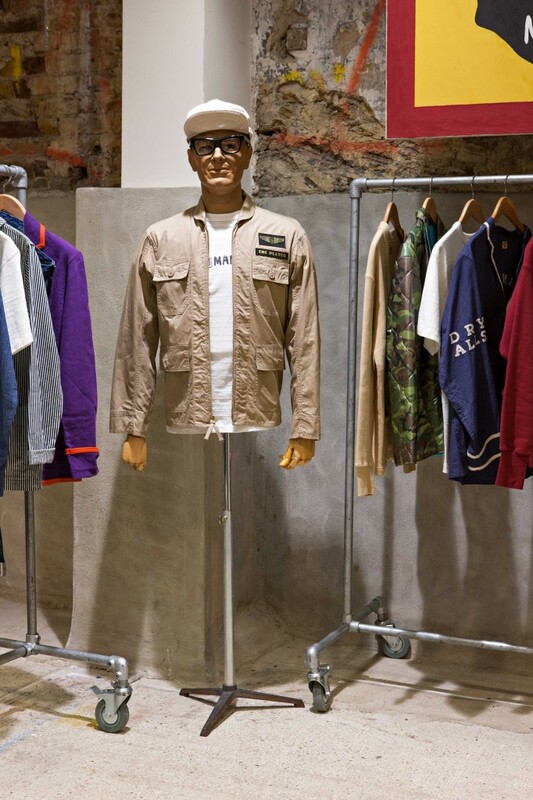 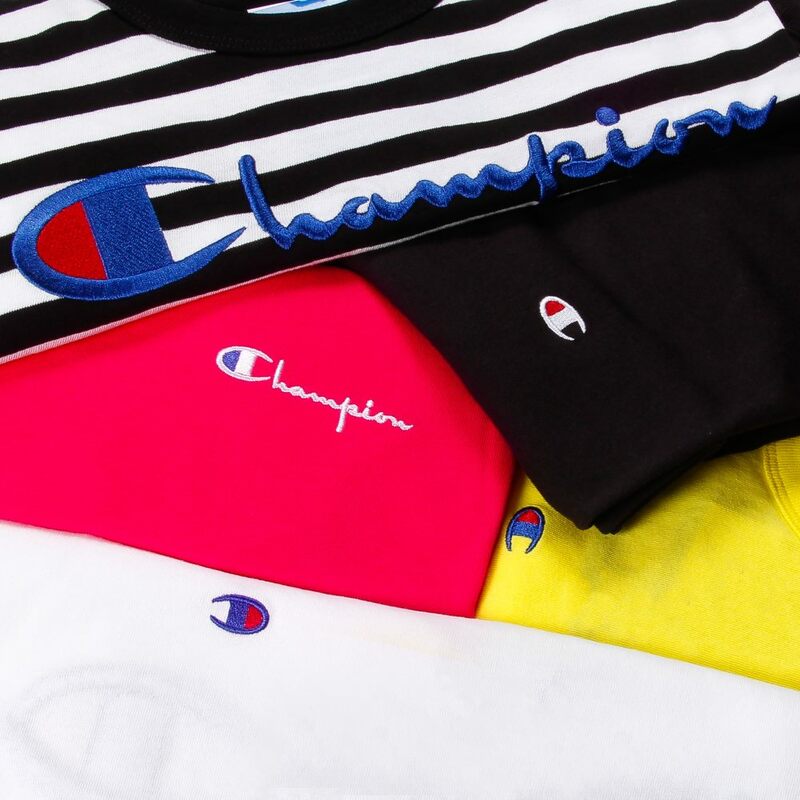 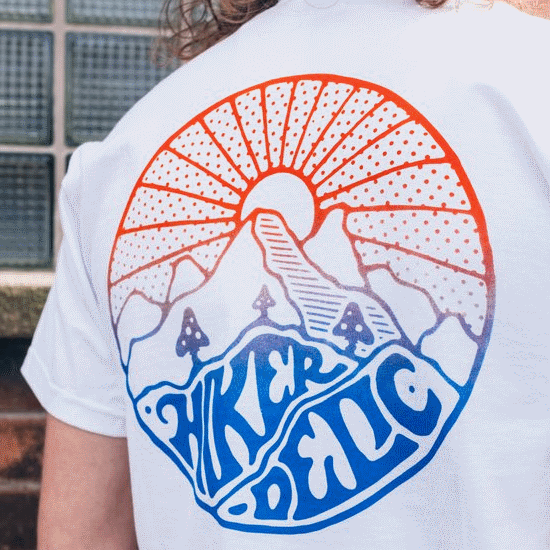 Each piece being a direct reference to a coveted item from Nigo’s extensive collection of vintage clothing, one day I hope to have a good root around this semi-mythical collection but in the mean time I’ll be popping down to West London for a practice at Dover Street.